Celiac Disease And Cannabis: Is Help At Hand? As the number of people suffering from Celiac Disease rises, many are turning to medical marijuana as a means of relief from pain and digestive issues. With the number of Celiac Disease suffers increasing daily, it’s no wonder people are turning to medical marijuana as a means to aid in their digestive issues. Some people think it’s as easy as following a gluten-free diet, and magically the pain disappears. For true sufferers of Celiac Disease, we know the problems stem much deeper than that. 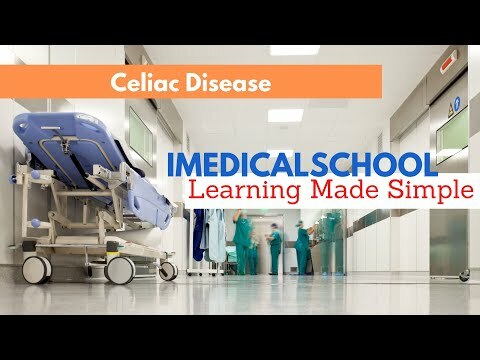 Being diagnosed with Celiac Disease is not a death sentence, and there are certainly far worse things that could ail a person, but it is a life-altering diagnosis. It affects a person physically, as well as mentally; it changes everyday life in ways non-suffers could never imagine. Luckily, many patients are finding relief through medical marijuana, not just with the physical issues, but also with emotional stress. Celiac Disease is a digestive and autoimmune disorder dealing with an intolerance to gluten. Gluten, a protein found in wheat, barley and rye, causes pain and damage in the lining of the small intestine, making it harder for vital nutrients to be absorbed. Some even suffer from Dermatitis Herpetiformis, more commonly known as, “The Celiac Rash from Hell.” If left untreated, Celiac Disease can lead to serious health risks. Most sufferers find relief by switching to a gluten-free diet. Others, like myself, need to make more drastic changes, like switching to gluten free shampoos, conditioners and lotions, in order to control the rash. Developing anxiety and depression is common among the Celiac community, and it’s easy to understand why. Dinners out, grocery shopping, parties, even simple meal preparations are turned into strategically planned missions, removing all the joy from eating. In a 2013 study by the University of Teramo, Italy, researchers found that cannabinoid receptors inside the intestinal tract were much more prevalent in untreated patients suffering from Celiac Disease than those who had been following a gluten-free diet for over a year. This led scientists to believe that by targeting those receptors, patients could find relief from symptoms more quickly. Many doctors will recommend indica strains of marijuana to patients suffering from Celiac Disease. Indica is known for helping to relax the muscles; slowing down muscle contractions helps to ease stomach pain and makes for easier digestion. Weight loss is another common side effect associated with Celiac, but many patients are able to find their appetite again after using medical marijuana. The anxiety and depression associate with the disease is also something herb has been proven to help. There are more gluten-free products available today than ever before, but ending a lifelong love affair with gluten is much easier said than done. Bread, pasta, cookies, donuts, cakes, beer, everything good about life, in general, has gluten in it. Sadly, the gluten-free options, for the most part, pale in comparison to the real thing. 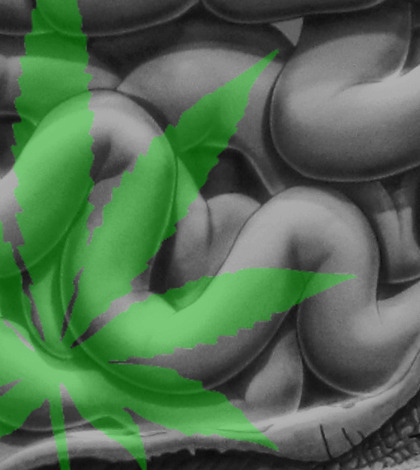 Do you use marijuana to help with Celiac Disease? What about other medical conditions? Let us know on social media or in the comments below.